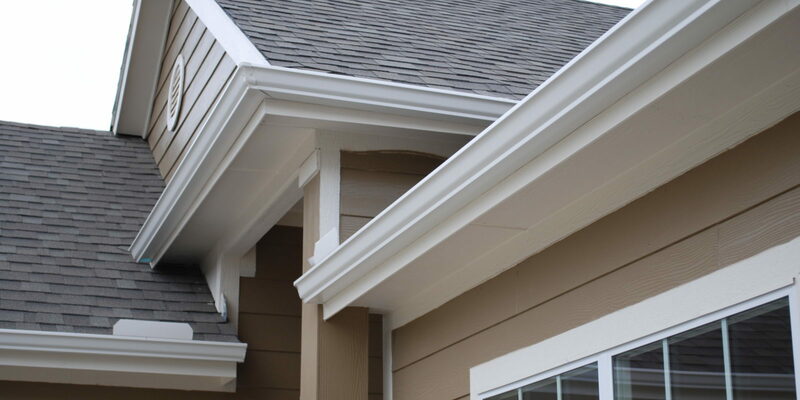 Have you taken a good look at the exterior surfaces of your home recently? Many people do not even notice the many stains and streaks that cover roof areas, driveways and sidewalks, pool decks and patios, and even the walls of the home itself. But if you look carefully, you’ll see it and it may very well surprise you! The cause of these stains and streaks have many origins and require unique strategies for removal. Poseidon understands that while pressure washing might be appropriate for concrete surfaces, pressure washing the roof or the walls could very well cause extensive damage and void manufacturers warranties. This is why we use a soft wash technique for some surfaces to avoid damage such as paint chipping, tile breakage, and stucco cracking. There is no doubt that your home could very well be one of your greatest financial investments, which is why it is important to schedule regular house washings. Everyone works very hard to keep the inside of their home clean, why not ensure the outside stays clean as well? 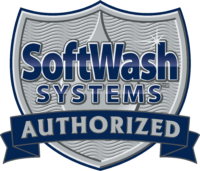 One of the possible meanings of the Greek term Poseidon is “master of the water,” and we have mastered the art of using water, both with high pressure and soft wash, to keep your home looking great! 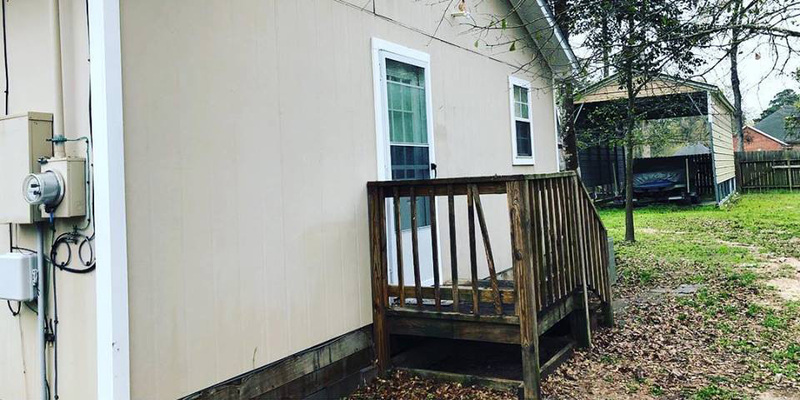 Trust Poseidon to deliver dramatic results that will transform the appearance of your home from looking dingy, worn, and tired, to looking almost brand new with original colors emerging once again and a brighter, cleaner look! Our soft wash roof cleaning service is 100% effective at removing mold, mildew, moss, and algae stains while preserving the integrity of your roof shingles. 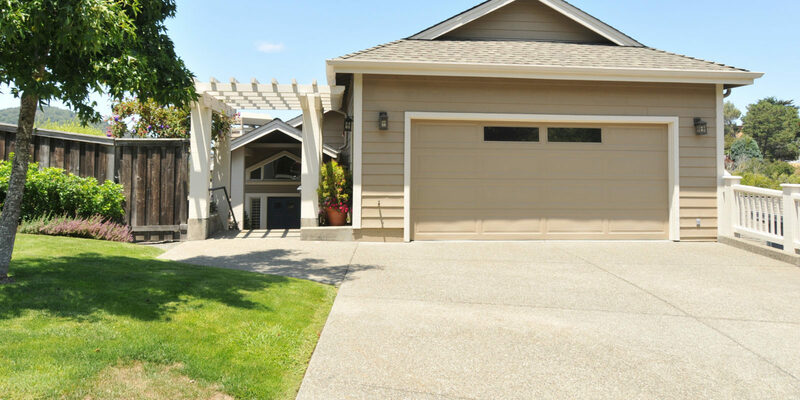 Having your driveway and other concrete areas cleaned regularly is a great way to extend its life, keep your property looking great, and protect your family. 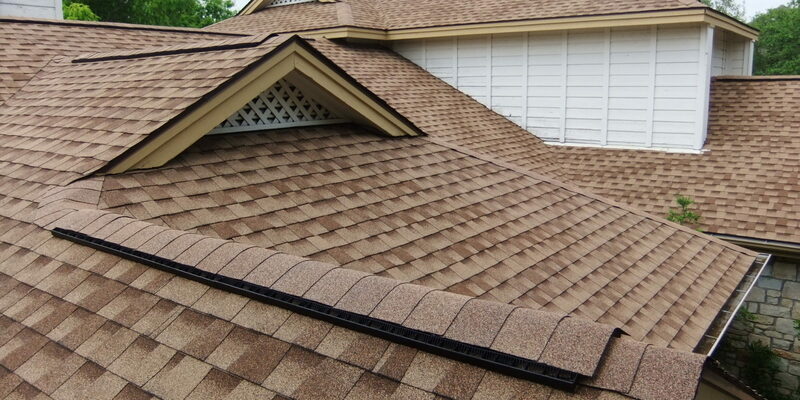 Poseidon Power Washing is ready to help with gutter cleaning service that is a step above the rest! Our technicians make sure your gutters are ready for anything! 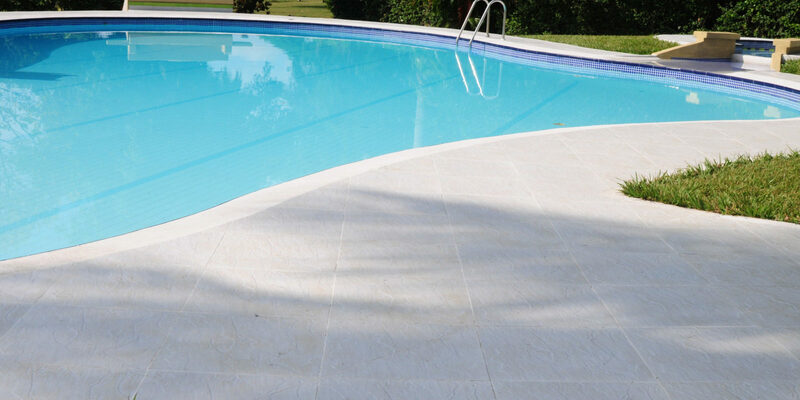 Poseidon Power Washing can help make sure your pool area looks great and is ready for a summer full of fun with our amazing pool deck cleaning service.